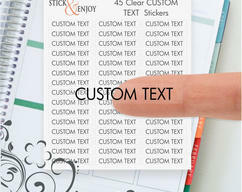 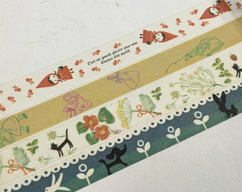 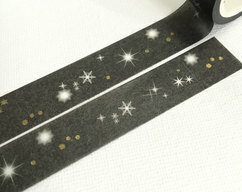 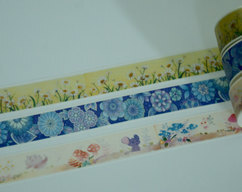 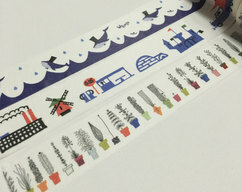 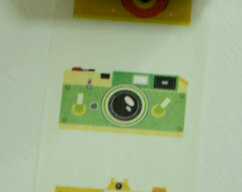 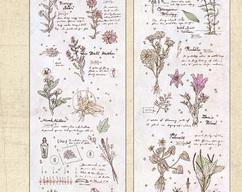 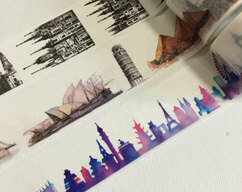 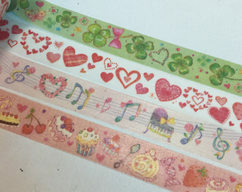 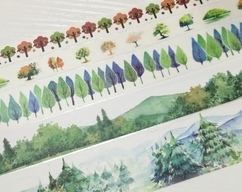 45 Clear Custom Text Planner Header Stickers, Clear Planner Stikers, Erin Condren Life Planner Stickers. 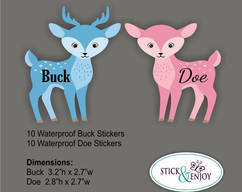 20 Gender Reveal Party Stickers, Buck or Doe, Deer Shaped Waterproof Stickers, Waterproof Labels. 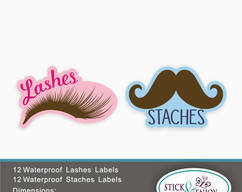 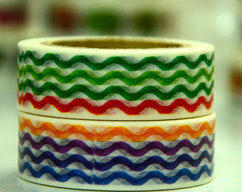 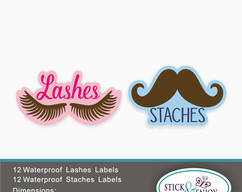 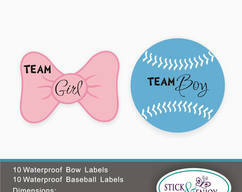 24 Gender Reveal Party Stickers, Lashes or Staches, Shaped Waterproof Stickers, Waterproof Labels. 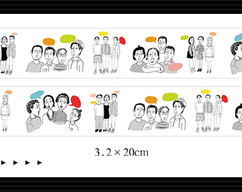 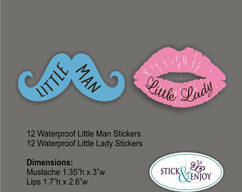 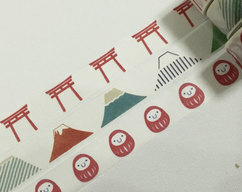 24 Gender Reveal Party Stickers, Little Man or Little Girl Stickers, Mustache and Lips Shaped Waterproof Sticker, Waterproof Labels. 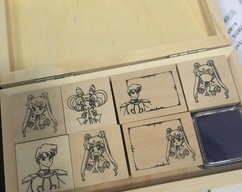 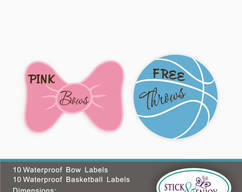 20 Gender Reveal Party Stickers, Free Throws or Pink Bows, Basketball and Bow Shaped Waterproof Sticker, Waterproof Labels. 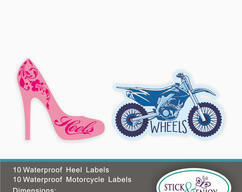 20 Gender Reveal Party Stickers, Heels or Wheels Stickers, Heel and Motorcycle Shaped Waterproof Sticker, Waterproof Labels. 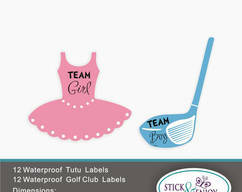 24 Gender Reveal Party Stickers, Heels or Reels Stickers, Heels and Reels Waterproof Sticker, Waterproof Labels, Baby Shower Stickers. 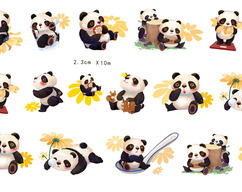 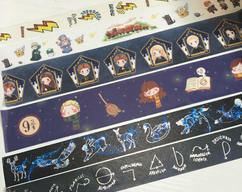 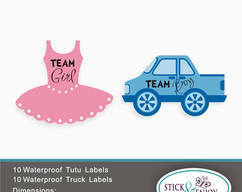 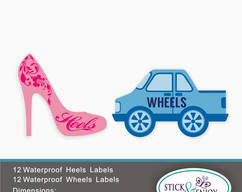 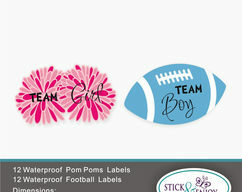 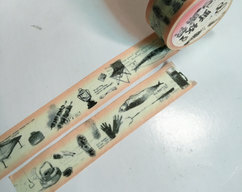 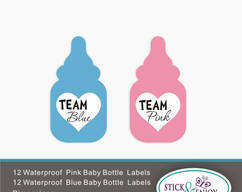 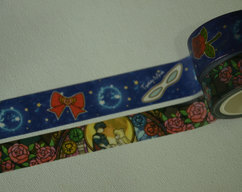 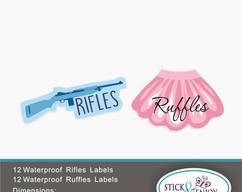 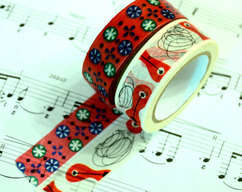 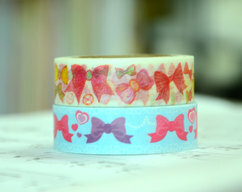 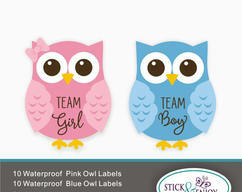 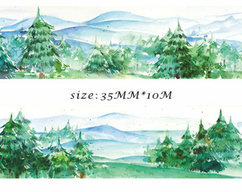 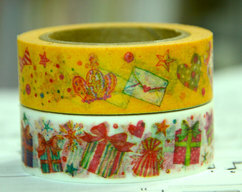 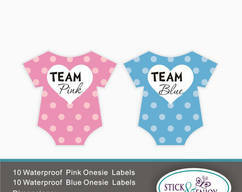 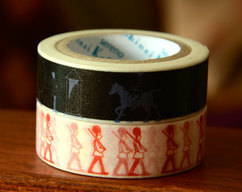 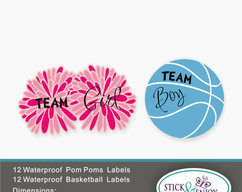 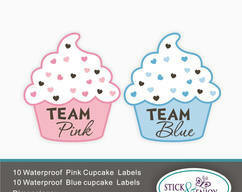 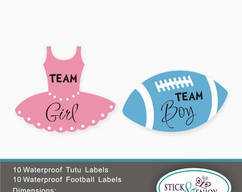 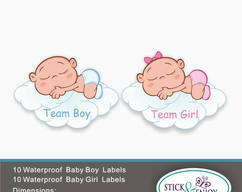 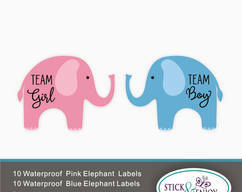 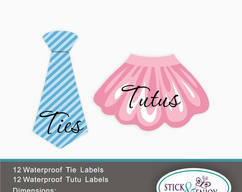 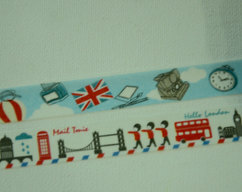 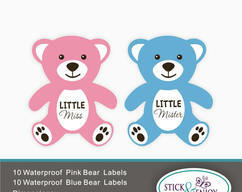 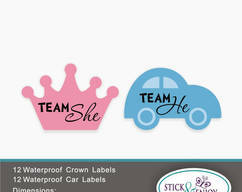 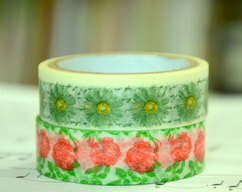 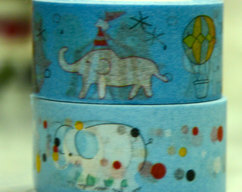 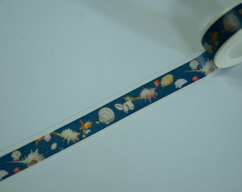 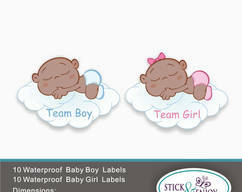 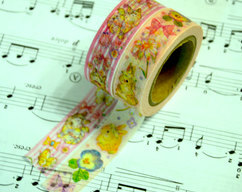 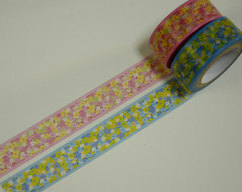 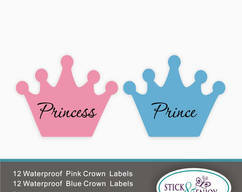 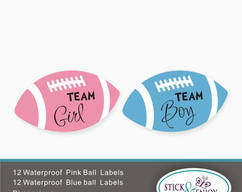 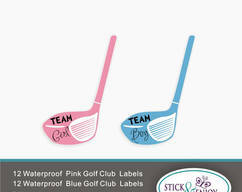 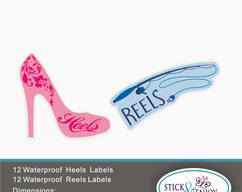 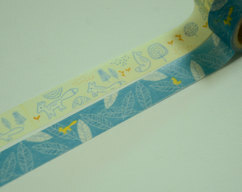 24 Gender Reveal Party Stickers, Heels or Wheels Stickers, Heel and Truck Shaped Waterproof Sticker, Waterproof Labels.